Feelings of depression, sadness, and, or grief experienced by parents and caregivers after children come of age and leave their childhood homes. This may occur when children go to college or get married. Women are more likely than men to be affected. Often, when children leave the home, mothers are going through other significant life events as well, such as menopause or caring for elderly parents. Men can also experience similar feelings of loss regarding the departure of their children. Psychology Today goes own to say that Empty Nest Syndrome is not a clinical diagnosis. It purports to describe a transition period in which many people experience feelings of loneliness or loss. While many parents encourage their children to become independent adults, the experience of sending children off into the world can be a painful one…or at least we expect and want it to be. It’s interesting how we tell cultural lies about women and to women. We tell them that they should be frenzied with joy upon the birth of their first child, but research and common experience tell us that the transition to parenthood is typically a stressful time. Then we tell women they should expect to feel grief and sadness when their children have fled the nest. We even have a label for this cultural expectation, Empty Nest Syndrome. But is it, like the unmitigated joy of childbirth, a cultural lie that we tell ourselves? According to research by Mitchell and Lovegreen (2009), almost 70% of mothers, and almost 80% do not experience anything remotely resembling Empty Nest Syndrome. Having a negative emotional experience when your child leaves home isn’t only not inevitable, it’s not even a common experience. Bookwala (2012) conducted research on empty nesters and actually found a slight uptick in marital satisfaction. Umberson, Williams, Powers, Chen & Campbell (2005) discovered that mom and dad fought less and got along better when the nest was finally empty. Older research by White and Edwards (1990) showed that Mom and Dad had a spike in marital quality after the last child was launched. But it’s not all lovey-dovey. Heidemann, Suhomlinova & Rand (1998) found that the risk of divorce for couples married 20 years or less was 3 times higher than similar couples who were not emptying their nests. Interestingly, couples empty-nesting after almost 30 years of marriage did not have so high a divorce rate. Your kids may have launched, but your marital chickens will come home to roost. Adjusting to a new role as a peer-parent, as well as changes in your identity as a partner will be a developmental shift. As your relationship with your children may become more peer-like, you will both yield more privacy for them, and reclaim privacy for yourselves as well. This is an excellent point in your history to enjoy some science-based couples therapy. Long dormant relational satisfaction issues may percolate to the surface. Here’s an idea. Expect the empty nest to offer room for you both to expand. Develop new friendships, career interests, hobbies, or travel opportunities. Think and plan ahead, and even dream about this time while everyone is still under the same roof. Someday soon, It will be just the two of you. What kind of partner do you want to be…and what kind do you want to have? Science-based couples therapy for those who are planning to empty the nest in a few years is just as valuable as pre-marital couples therapy. For most couples, the empty nest is a time of expansion and growth, not grief and confusion. 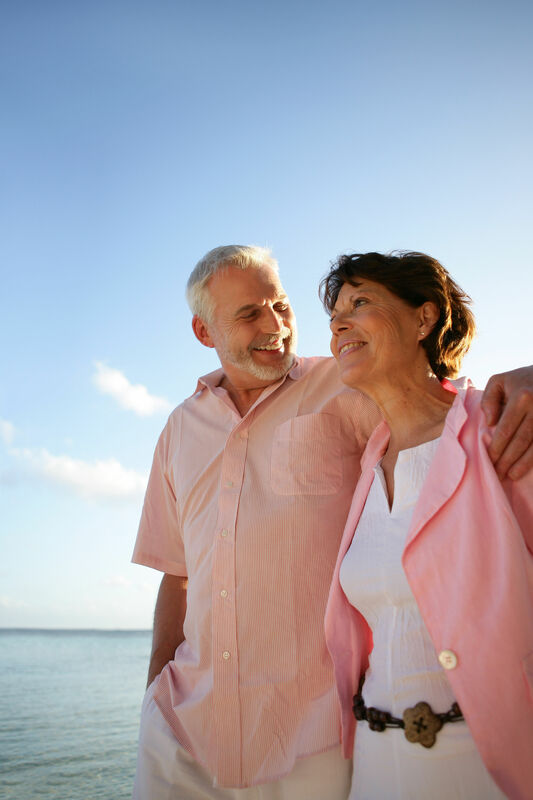 Does Your Empty Nest Need a Science-Based Couples Retreat?